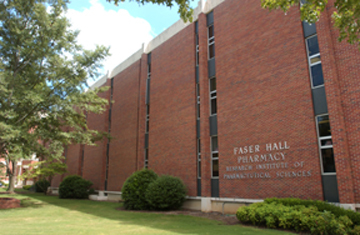 The School of Pharmacy is the sole occupant of Faser Hall, a four-story building completed in 1969, housing the teaching and research activities of the faculty and students. 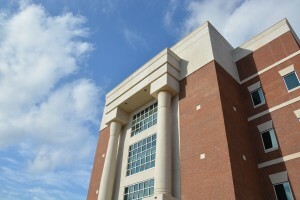 The fourth floor of Faser Hall was fully renovated in 2005. 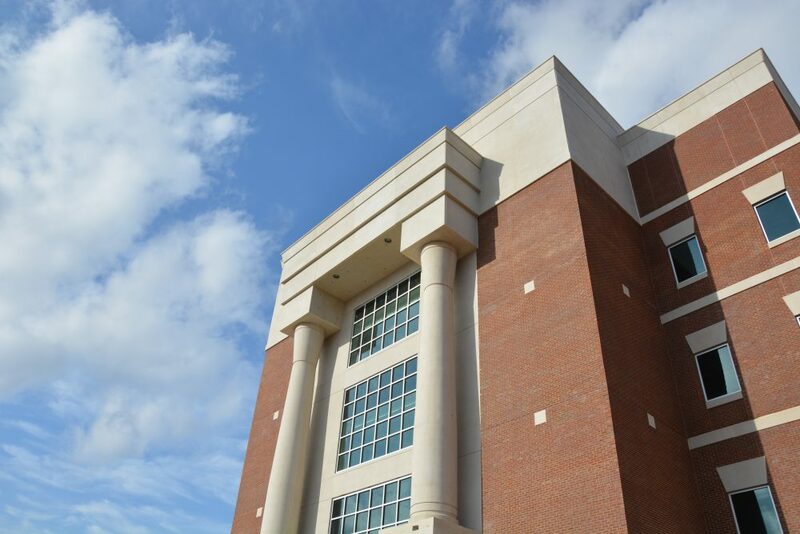 Renovation of the third floor of Faser Hall began in 2008 and was completed in 2010. All members of the biomolecular sciences faculty hold joint appointments with the Research Institute of Pharmaceutical Sciences. In 1989, the institute received approval from the U.S. Department of Agriculture for a National Center for Natural Products Research.